Out of the canyon wind tunnel! 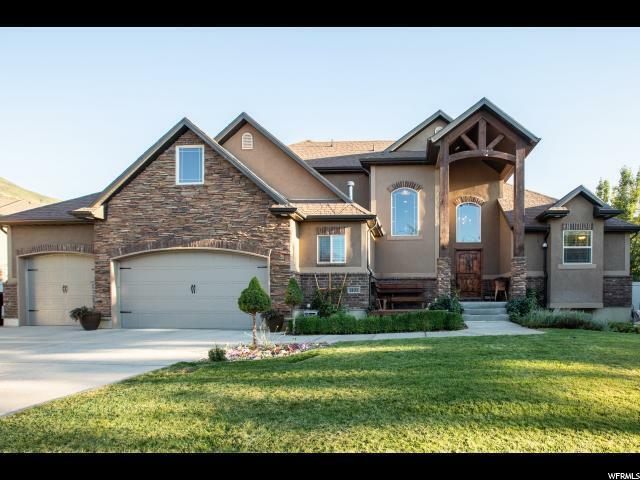 This beautiful custom home in South Weber is ready to move in! Too many features to describe here. Seeing is believing. This home is amazing! Open and spacious. 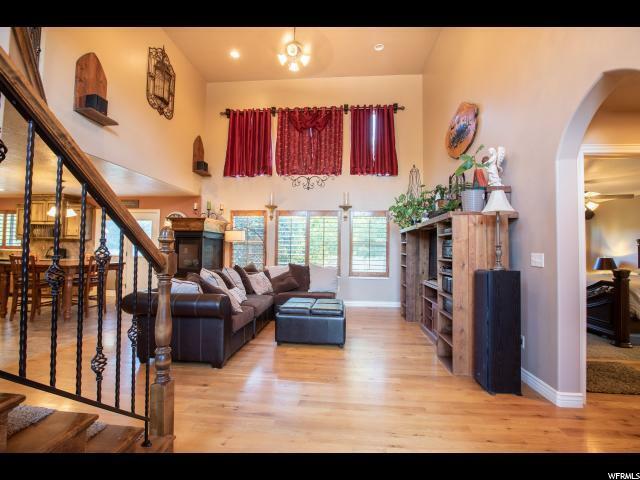 Beautiful kitchen, dining and great room area accommodates large family gatherings. Spacious, comfortable master bedroom. Large bedrooms. Garden tubs. Home Theater. 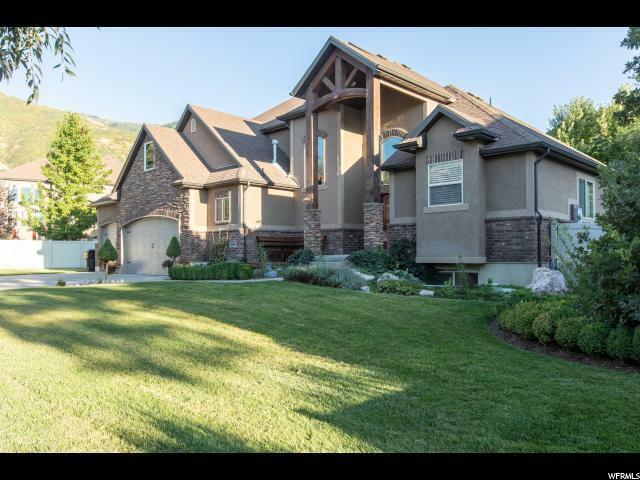 Large .36 acre lot is fully landscaped. 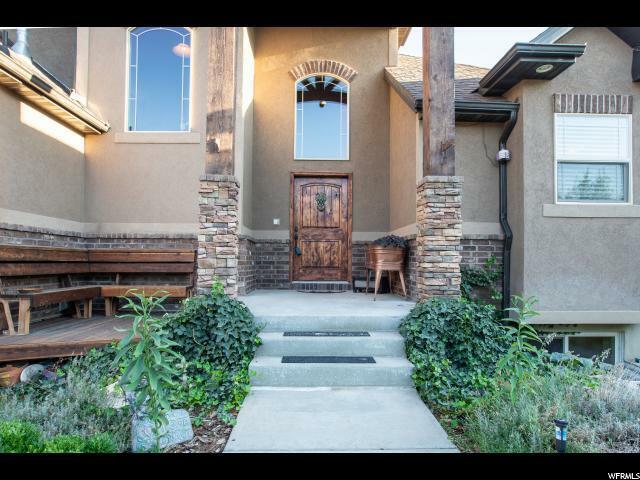 Close to ski resorts, Highway 89, Interstate access, and only 11 miles from Farmington Station. Square footage figures are provided as a courtesy estimate only and were obtained from county records. Prospective buyers are advised to obtain an independent measurement.